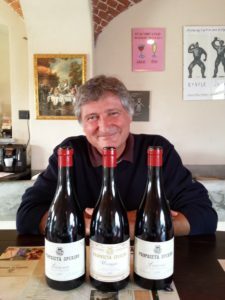 If you’re a fan of Nebbiolo – the sole grape behind Barolo and Barbaresco – you’ll love the radiant, mineral-driven Nebbiolos and Nebbiolo-based offerings from Alto Piemonte. Vibrant and loaded with finesse, the best are drop-dead gorgeous, possessing age-worthy structures and impeccable balance. 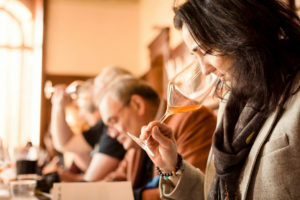 And if warmer temperatures and drier summers are pushing alcohol levels to the extreme in other areas, vineyard altitudes, cooler temperatures and highly acidic soils in Alto Piemonte make it rare to find wines above 14% abv. 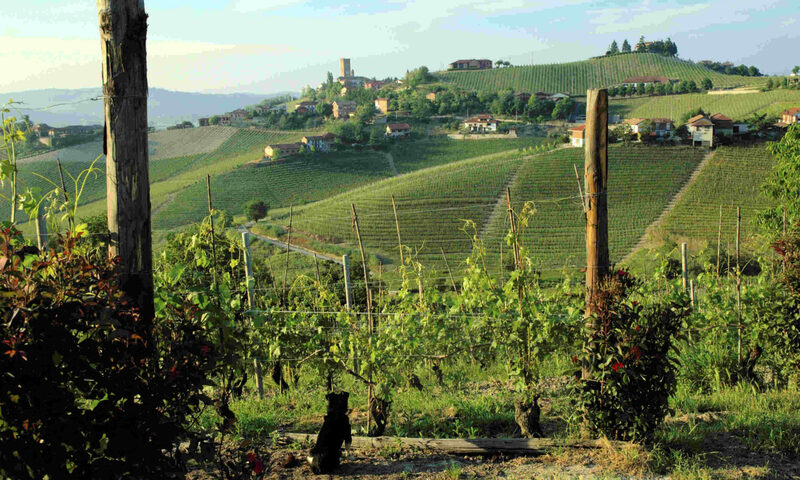 Located at the foothills of the northern Piedmont Alps, the most exciting wines come from five small growing areas: Lessona, Gattinara, Ghemme, Boca and Bramaterra that lend their names to the wines. 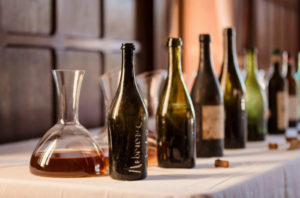 The wines are steeped in history: in the late 1800s, Alto Piemonte boasted almost 45,000 hectares (111,197 acres) of vineyards, most of them now long gone. 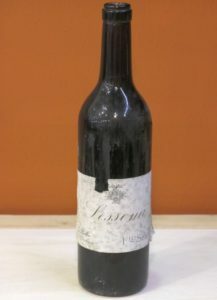 Reds made with Nebbiolo (locally called Spanna) – often blended with other local grapes, like Vespolina and Uva Rara – were already imported to the US in the latter half of the 19th century, decades before anyone had heard of Barolo or Barbaresco. Then, in the early 1900s, after outbreaks of devastating vine diseases and a catastrophic hailstorm in 1905 destroyed entire vineyards, growers abandoned agriculture en masse to work in the booming textile mills in the nearby city of Biella. 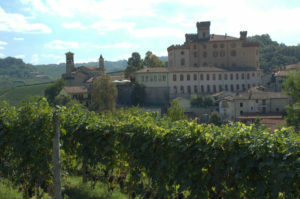 Thanks to a few brave producers, Alto Piemonte is now undergoing a full-blown Renaissance. Located in northwest Italy and bordering Switzerland and France, Piedmont is Italy’s second-largest region, and the most mountainous. The majestic, snow-capped Alps make a stunning backdrop to the rolling, vine-covered hills. And these aren’t just any vineyards. 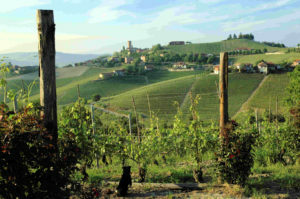 Designated as a UNESCO World Heritage Site in June 2014, vineyards in the Langhe, Roero and Monferrato areas are amongst the most celebrated in Italy. 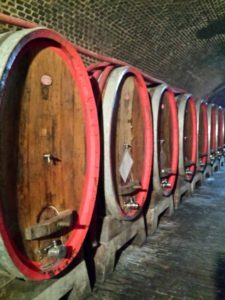 They’re home to famed reds made from Nebbiolo, Barbera and Dolcetto, as well as Moscato d’Asti, a lightly frothy dessert wine. Piedmont, which means “foot of the mountain,” is also a culinary paradise, famed for its rare white truffles. Throw in outstanding lodgings, and you have a wine lover’s dream destination. He’s the producer who inspired a generation of winemakers. 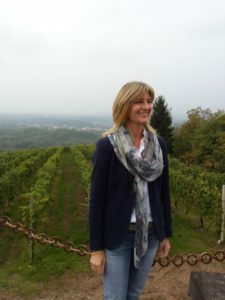 A pioneer in introducing single-vineyard bottlings of Barolo and Barbaresco. And a man who’s not afraid to say no to a vintage if he thinks the grapes are not good enough. 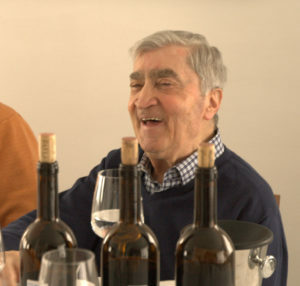 Born into the family wine firm, Bruno Giacosa started his career at the tender age of 15 as a grape buyer, sourcing fruit for his father and grandfather, and then for many of Barolo’s large houses. In 1960, he started his own company and soon became famous for both his golden palate and his ability to recognize the best vineyards in the Langhe. 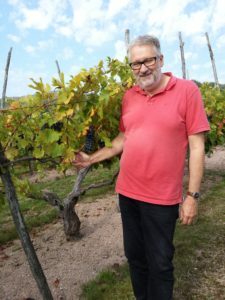 Thanks to his vast hands-on experience with growers – and his years spent seeking out the best grapes – he was among the first producers in the area to bottle single-vineyard wines. They included the now legendary Barolo Collina Rionda. The technique already divides growers in Burgundy, and now producers in Barolo and Barbaresco are arguing over it, too. While the debate over whether to de-stem or not has spread across the globe into New World pinot noir strongholds such as New Zealand, another celebrated Old World region is also experimenting with the technique. In Italy’s Barolo and Barbaresco denominations in the Langhe hills of Piedmont, producers are testing out whole-cluster fermentation.